This is just one piece of correspondence included in the so-called “Gene Drive Files,” mostly emails between scientists involved in gene drive and CRISPR research that were posted in December as “proof” of a cabalistic scandal — an attempt to manipulate regulators, international organizations like the United Nations and the public into accepting the technology and applications of gene drive. 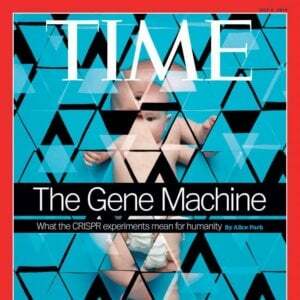 The goal of gene drives is to manipulate which traits are inherited by the offspring of a targeted species. 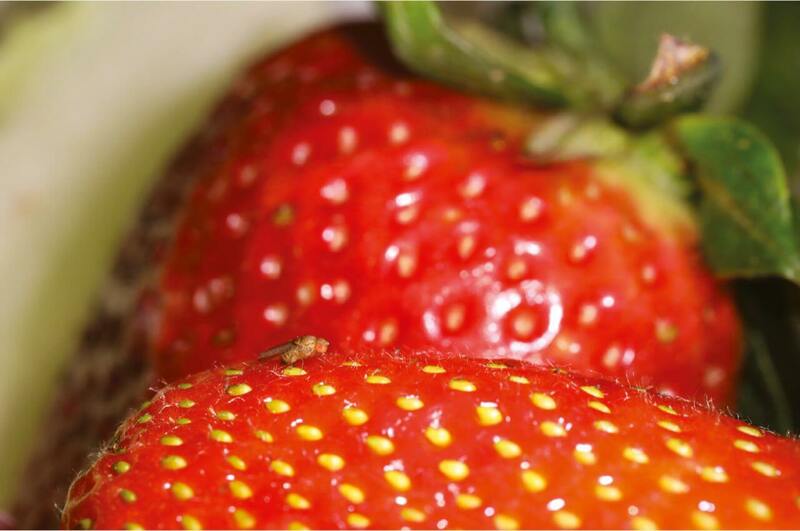 Combined with gene-edited traits, the technology has the potential to significantly reduce populations of insects that feast on our crops or spread disease. There have been concerns raised about the potential for unintended consequences once those drives are released into the wild. These emails contained in the Gene Drive Files aren’t exactly Watergate — or Pentagon Paper — worthy on the coverup and scandal scale, but they do illustrate the mobilization of groups that have long opposed genetic modification of crops and food. This time, the opposition is against applications of CRISPR-Cas9, a simple way to precisely edit genes, for use in gene drives. 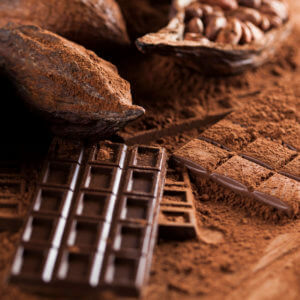 “There is not transparency about who is influencing decisions about the future of global ecosystems, people’s livelihoods, or our food system,” said Dana Perls, of Friends of the Earth. 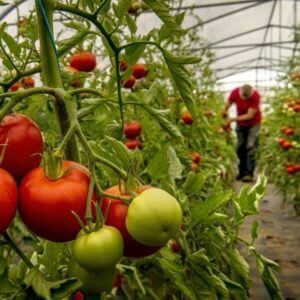 The group that did the posting, SynBioWatch, is a collaboration of non-governmental organizations including Friends of the Earth and the ETC Group, well known for their opposition to genetic engineering. 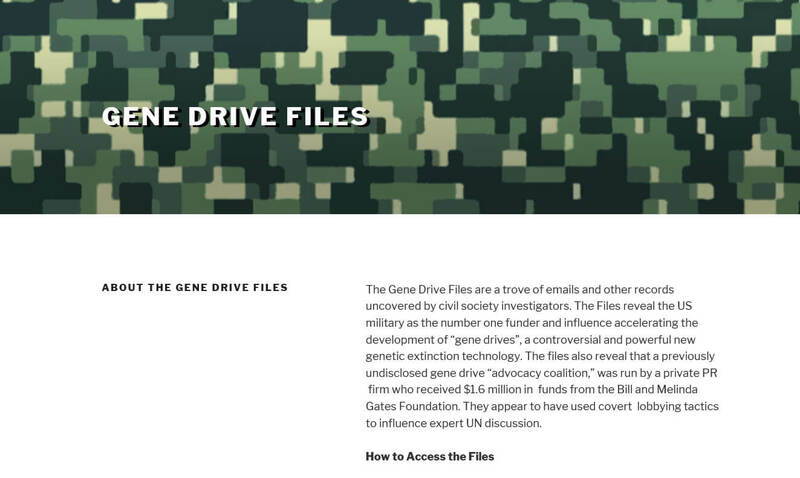 These Gene Drive Files were displayed against a military-style camouflage background on the organization’s website, which otherwise appears to be disabled. The group accuses a team of scientists whose core is at NCSU of creating an online forum to manipulate public opinion, and further raises suspicions about a public relations firm, hired for $1.6 million by the Bill and Melinda Gates Foundation (and not the NCSU nor the online forum) to influence opinions on gene drive (and also to get more scientists to join the online forum). This is a group of colleagues with an interest in discussing Synthetic Biology in international fora such as OECD, CBD, etc. The main aim is to exchange information and views. The exchanges in this group are informal, and not aimed at establishing common positions. The group, which is set up for scientists to discuss gene drive issues and advances and help inform the UN Center for Biological Diversity (CBD), also is open for anyone to apply. 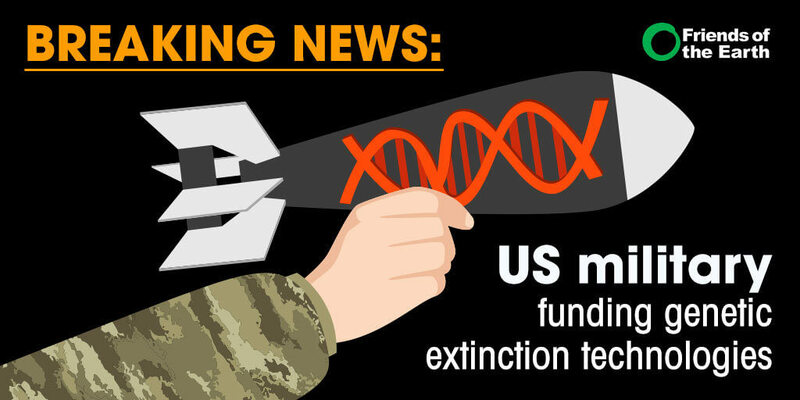 A trove of emails (The Gene Drive Files) from leading U.S. gene drive researchers reveals that the U.S. Military is taking the lead in driving forward gene drive development. Secret Military Study draws in Monsanto: The emails reveal that the secretive JASON group of military advisors produced a classified study on gene drive this year (2017). Our feeling is that the science of gene editing, including gene drive technology, has been advancing at a rapid pace in the laboratory. These leaps forward in potential capability, however, have not been matched by advances in the biosafety and biosecurity tools needed to protect against potential harm if such technologies were accidentally or intentionally misused, nor does data exist on how such technologies would actually function in the far more complex real world. DARPA, whose mission is to prevent strategic technological surprise, created the Safe Genes program to develop a toolkit to address potential health and security concerns related to the misuse of gene editors and to collect empirical data through laboratory-based demonstrations to gain a fundamental understanding of how gene editing technologies function. Recent reporting on DARPA’s investments in gene editing technology under the Safe Genes program has painted this research as secretive. This, however, is patently false. DARPA publicly announced the program in September 2016, and made another announcement describing the proposed research when contracts were awarded in July 2017. That call for the moratorium was rejected by CBD, and now scientists are raising concerns that the groups behind the moratorium call and SynBioWatch represent a new attempt to steer agriculture research and practice away from genetic modifications. 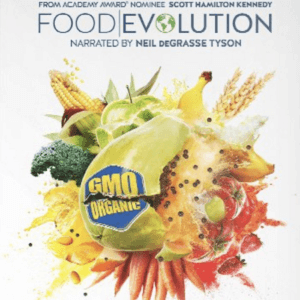 Gene drive, while showing both promise and some technical complications in its use to either eliminate invasive species or dangerous insect pests, or improve agricultural products, fits well into the anti-GMO community’s objections to earlier versions of GM—not as much attacking the science itself as much as what the community views as a corporate assimilation of independent farming. Whether a group of online scientists scheduling meetings and sharing thoughts on papers (and occasionally expressing some doubts on specific gene drive applications) meets the criteria of a hostile corporate takeover of farming remains to be seen.